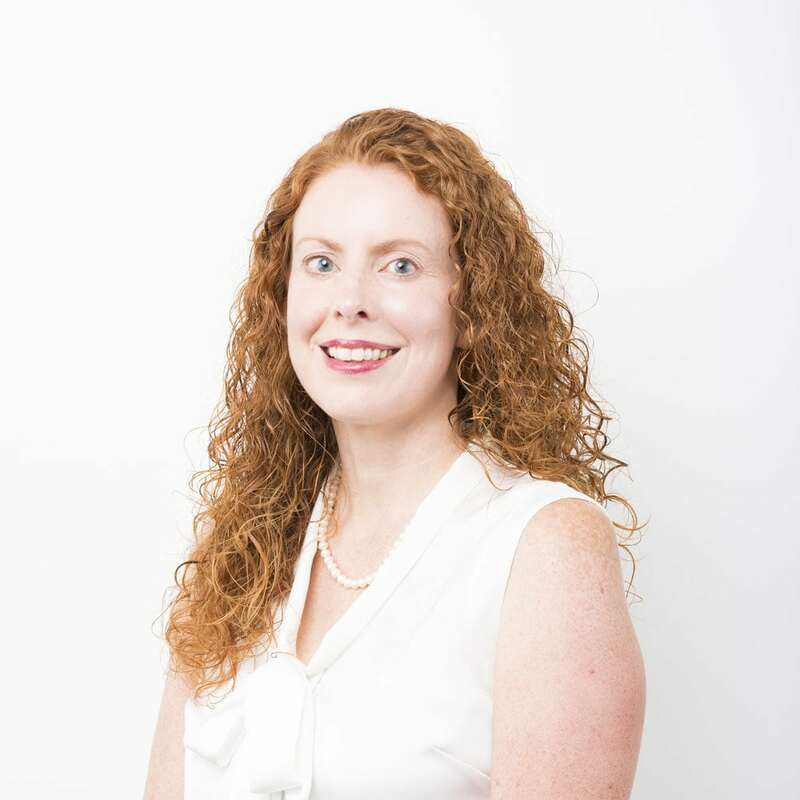 Melissa McDavid is a LMFT, LPC, LSSP, NCSP specializing in individual, couples, and family therapy in part-time private practice in Houston Texas at the Lovett Center. She also works as a Student Support Counselor in Pearland ISD in Pearland, TX. With over 17 years of experience, Melissa has trained and worked in diverse settings such as community mental health, contracts with CPS and Adult/Juvenile probation, school settings, and private practice settings. She has worked with individuals of all ages providing therapy as well as psychological and psycho-educational assessments. In addition to being a therapist and specialist in school psychology, Melissa has also presented on various topics involving parenting, emotional-behavioral issues (anxiety, depression), Autism, and bereavement to the communities that she has served. Melissa integrates complementary methodologies and techniques to offer a highly personalized approach tailored to each client. With compassion and understanding, she works with each individual to help them build on their strengths and attain the personal growth they are committed to accomplishing. Melissa received a Master of Arts degree in Clinical Psychology from the University of Houston-Clear Lake in 2000. She is an active member in the Houston Association of Marriage and Family Therapy (HAMFT) and the National Association of School Psychologists (NASP). Melissa is trained in a variety of therapy modalities and is currently training in the area of Dialectical Behavior Therapy (DBT). Melissa constantly seeks learning opportunities to better assist the clients and populations she serves. Melissa accepts Blue Cross Blue Shield and also provides services on a sliding scale to individuals that qualify.